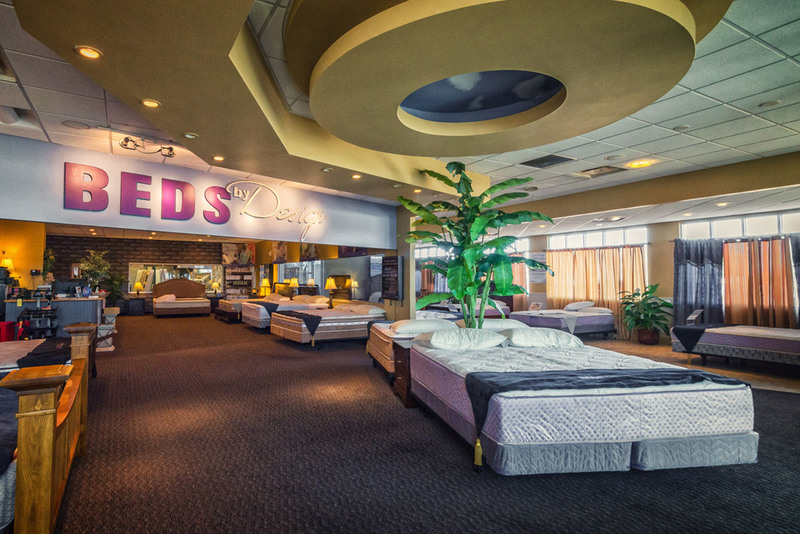 Beds by Design has two retail locations for your convenience. 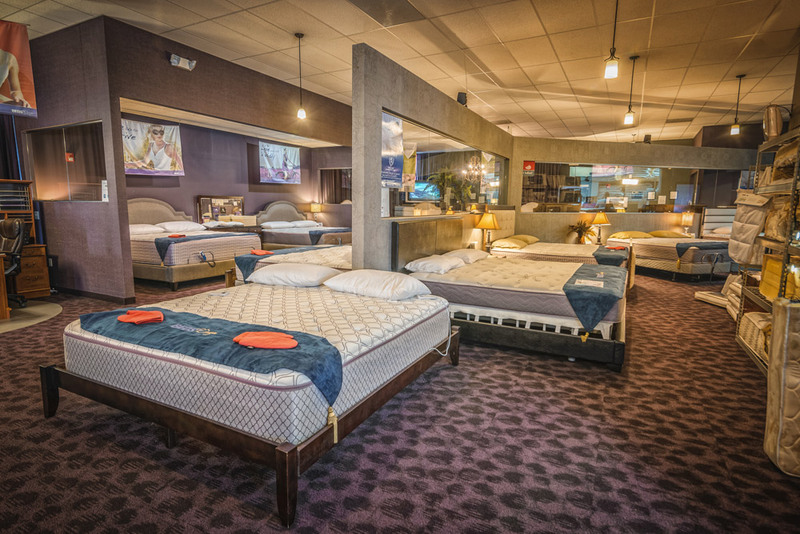 Every mattress we sell is built right here at one of these locations. You can even see the progress through our showroom window. We buy only high-end materials and handcraft our mattresses on-site for the ultimate in quality control. Our Built Right Factories let us start from scratch and customize everything—from coils to foam to padding. The end result is the best sleep you’ll ever have. 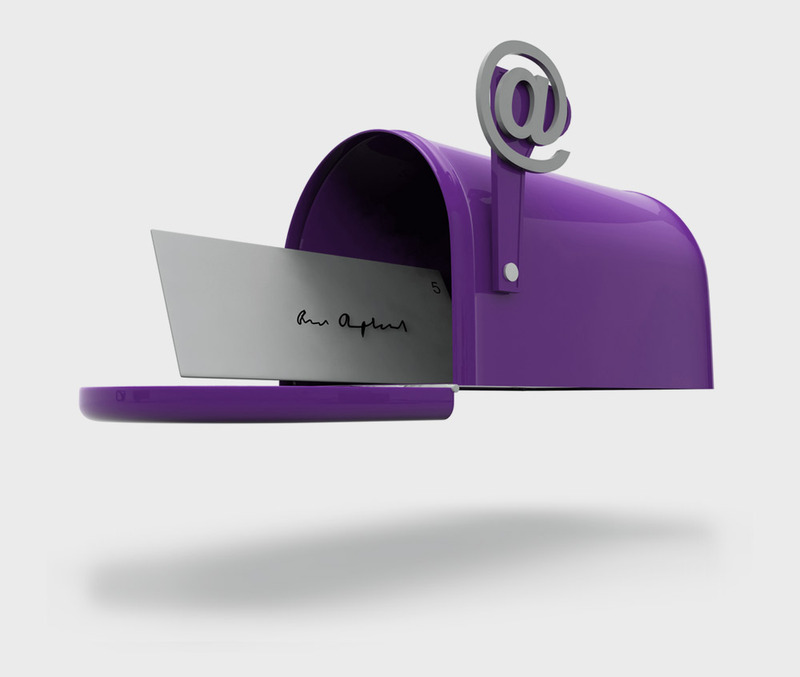 Sign up for our newsletter and receive notifications about new sales and promotions.